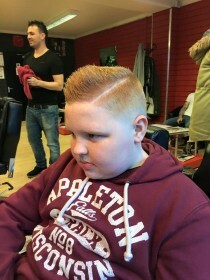 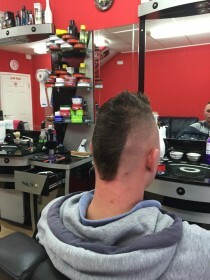 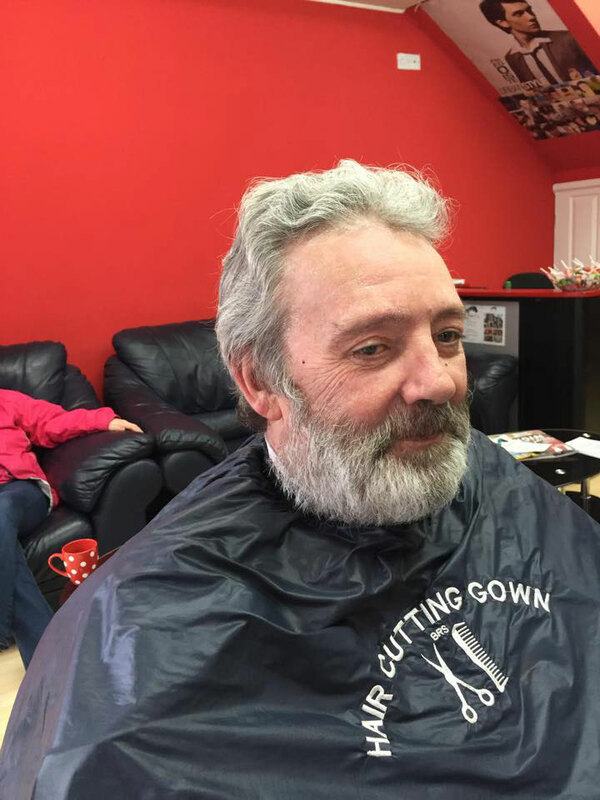 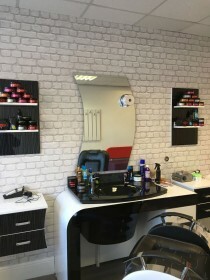 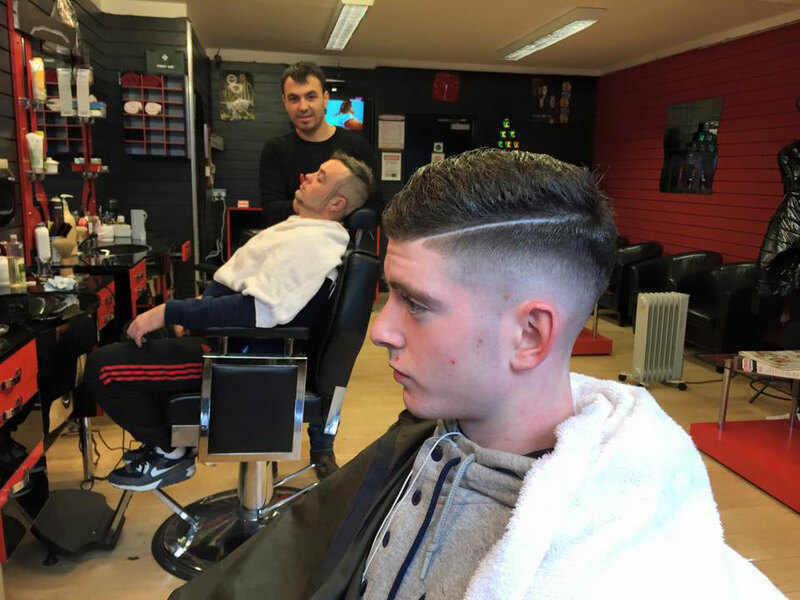 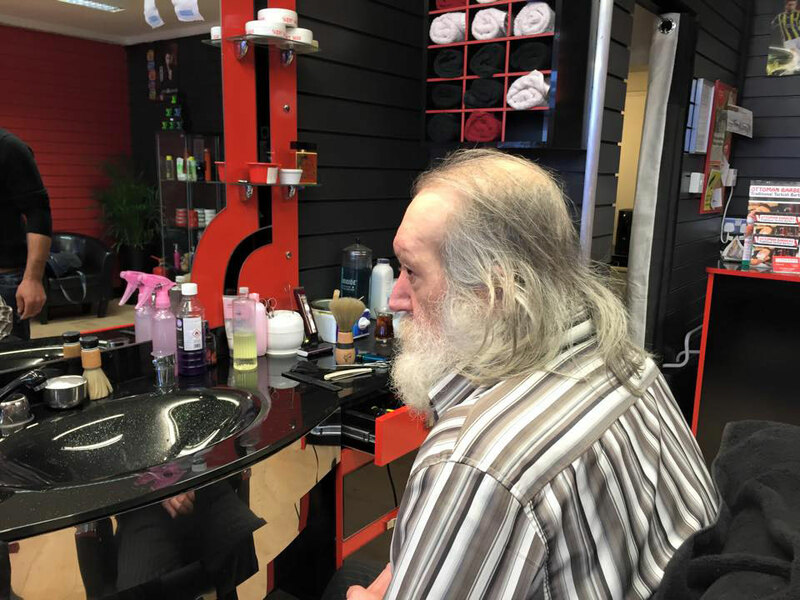 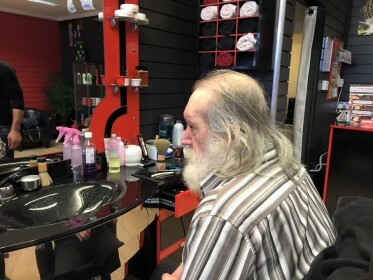 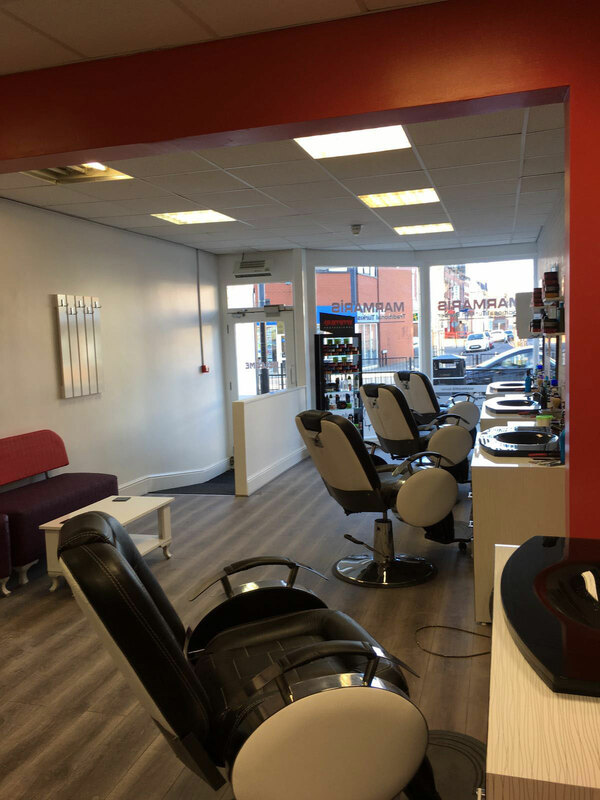 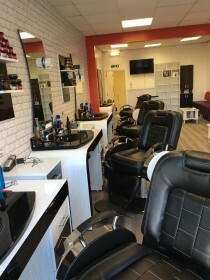 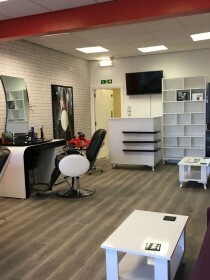 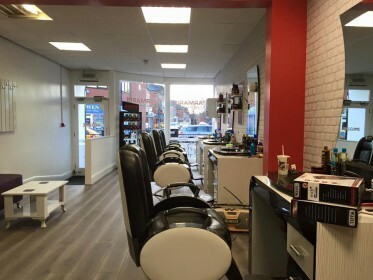 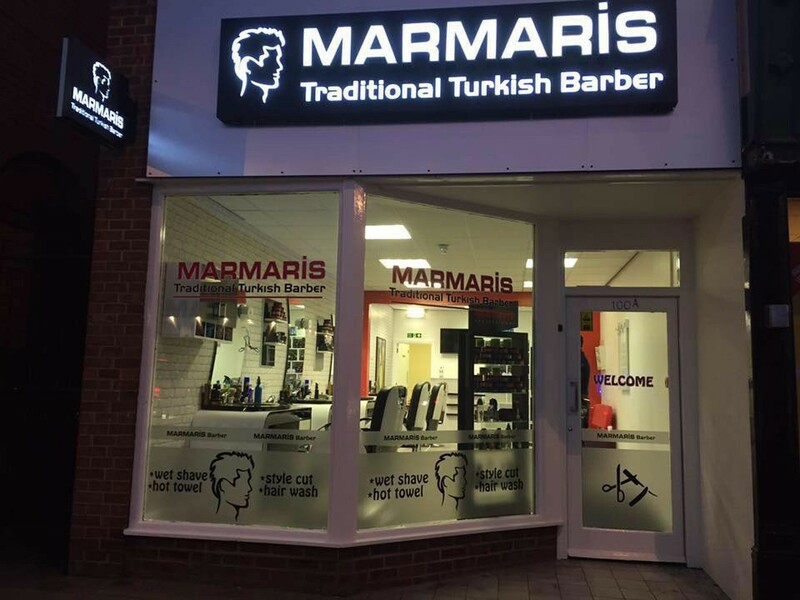 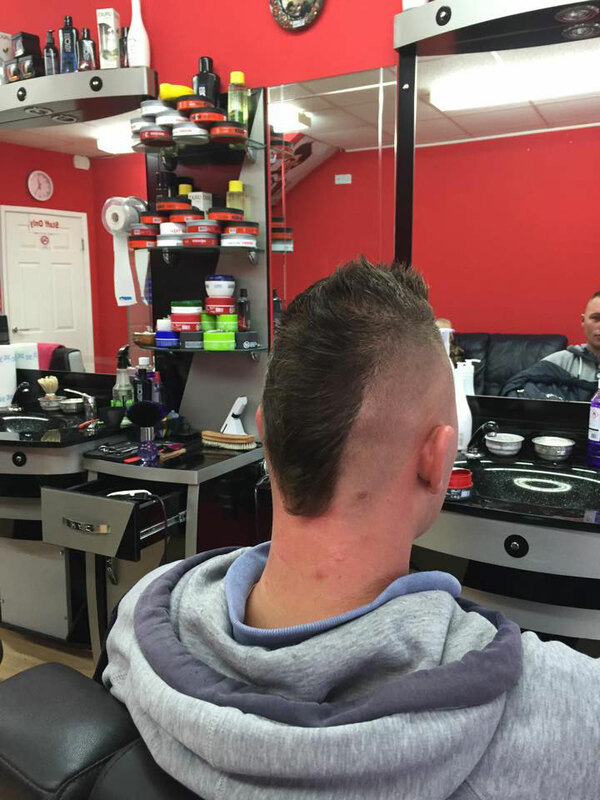 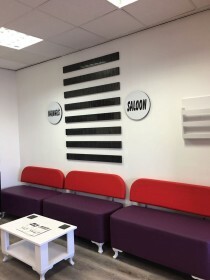 Marmaris Turkish Barber is a Traditional Turkish Barbershop located on Hartlepool high street. 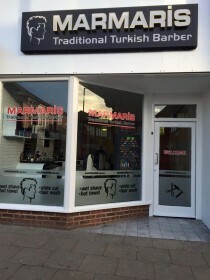 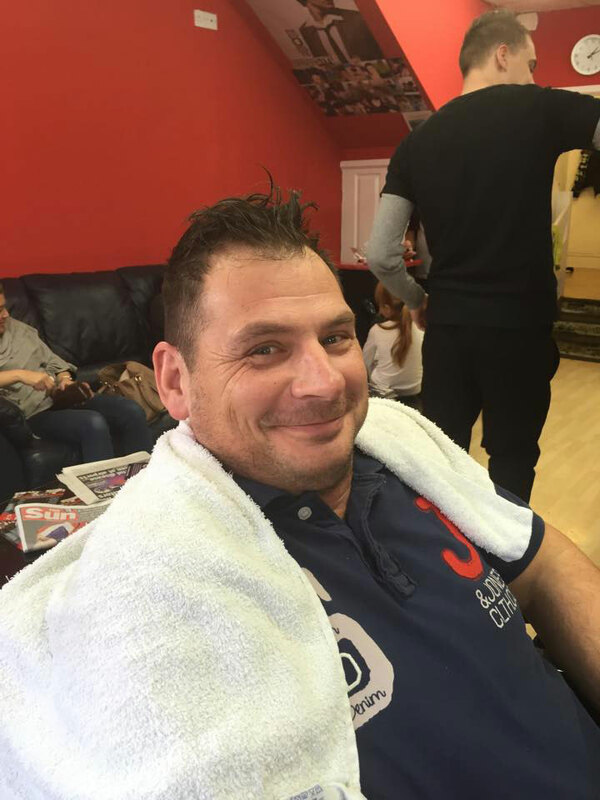 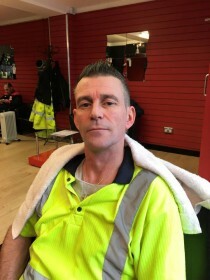 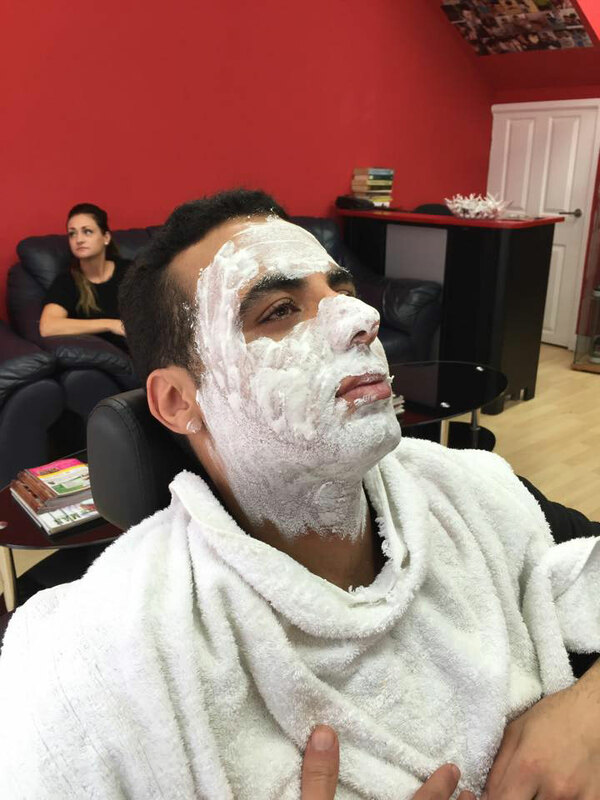 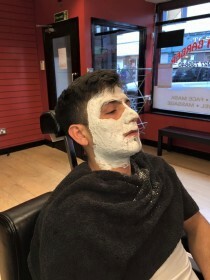 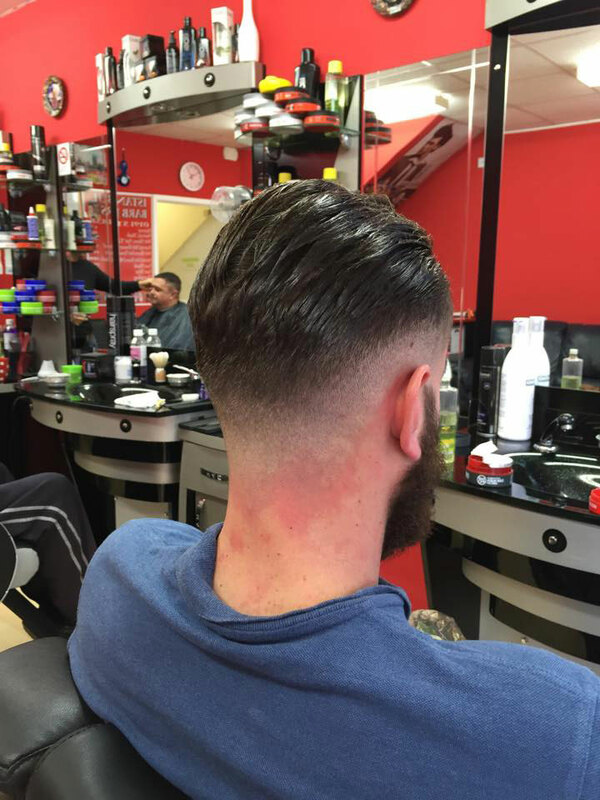 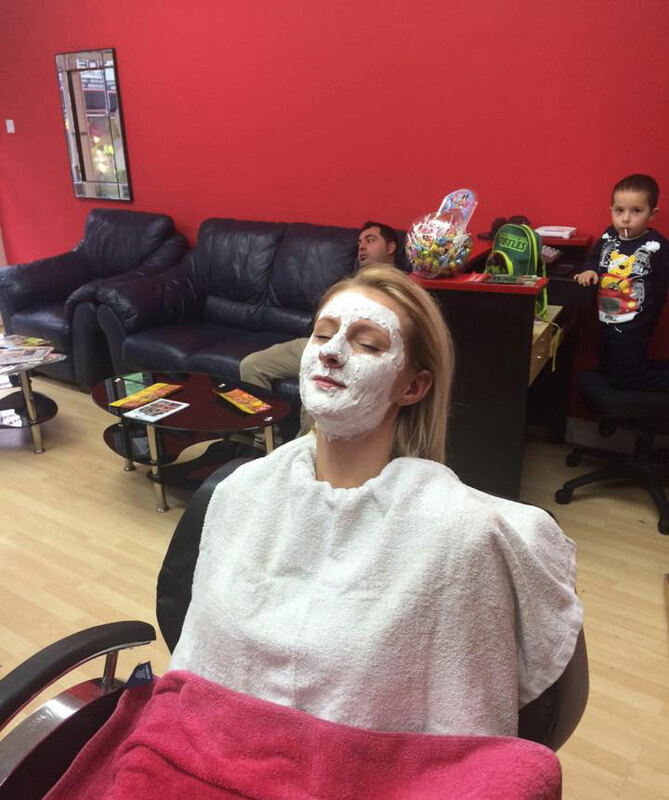 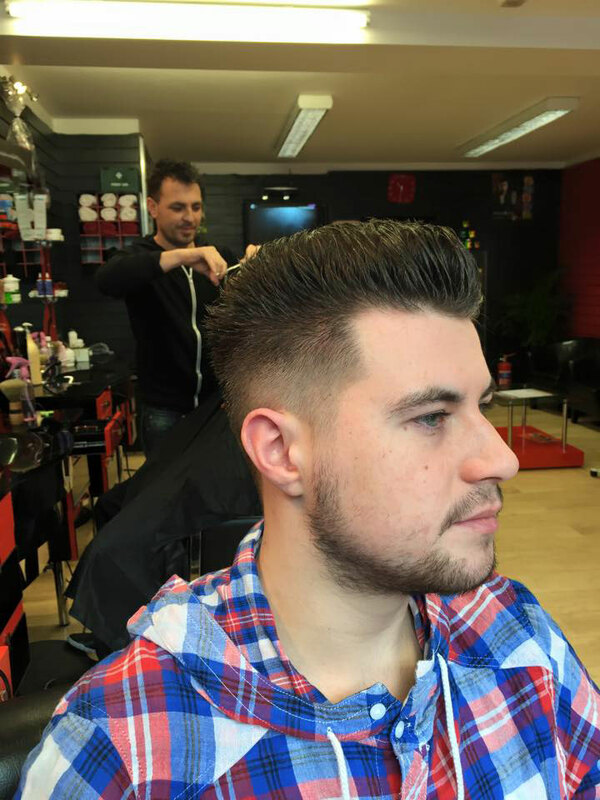 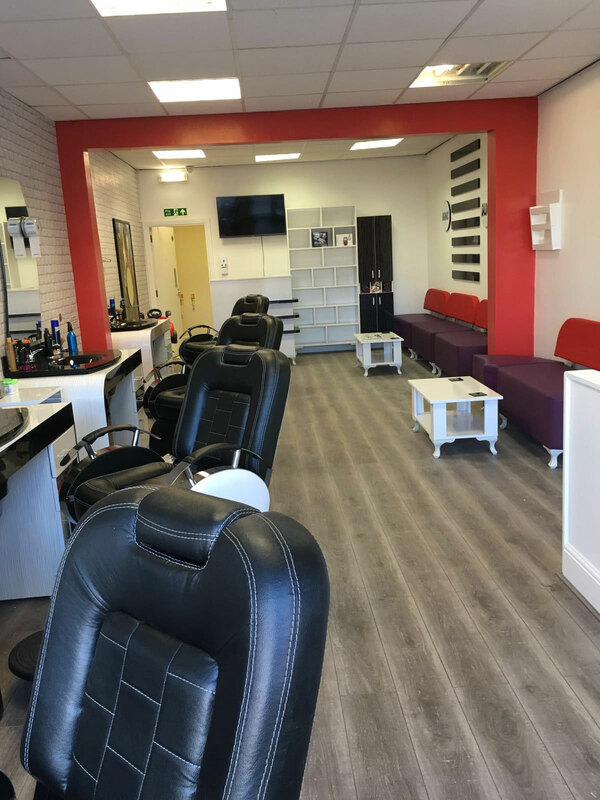 Offering authentic Turkish male grooming services such as Wet Shave, Hot Towel, Facial Hair Waxing and Ear Hair Flaming, as well as Haircutting and Styling. .
A haircut from a Turkish Barber will never be rushed and will be finished to perfection. Marmaris Turkish Barber welcomes the gentlemen of the North East to come and relax and enjoy a true Turkish experience!